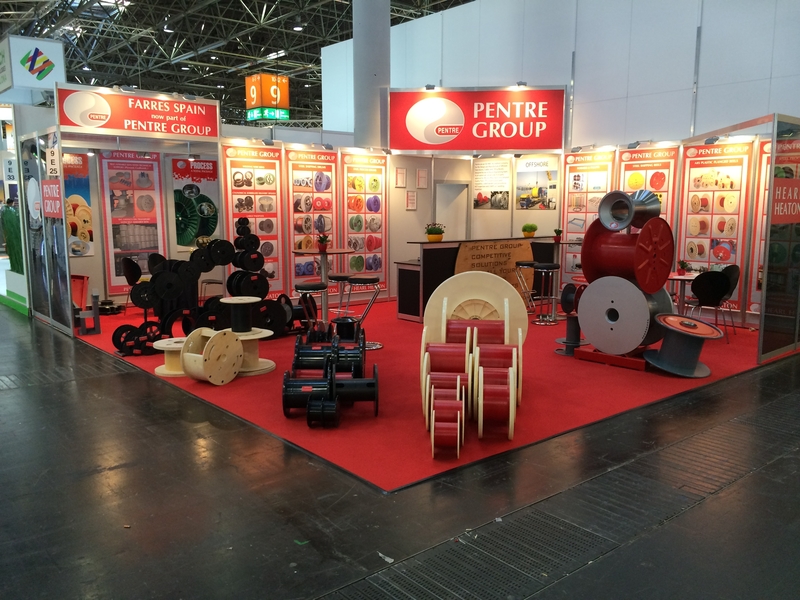 Wire 2016 in Dusseldorf, Germany (4th – 8th April) was supported by our Sales Team who were on hand to offer help and advice on all aspects of reels, spools and drums. A comprehensive range of products were displayed showcasing the diversity of the Pentre Group giving customers an insight into our capabilities. The show was well attended and continues to be a strong indicator to market activity and we thank all who visited our stand during this event.